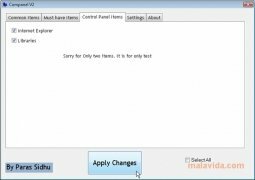 You may know a tool known as Computer Customizer. 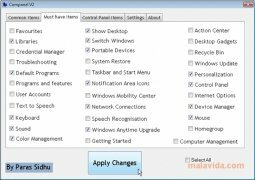 Companel is the new version of that software, which is capable of creating new shortcut icons in My PC and, as a new feature, in the Windows control panel. 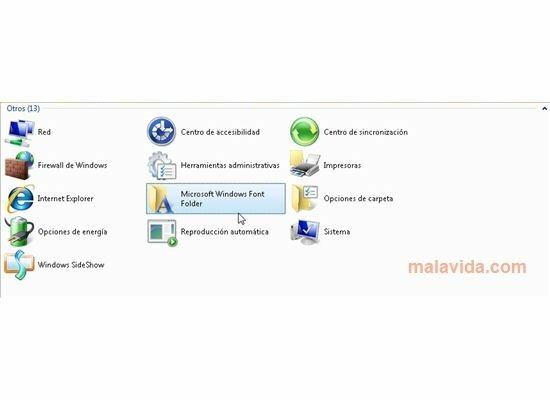 The shortcut icons available in these folders can't be changed, but with Companel you will be able to increase them. 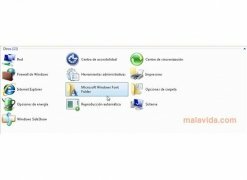 You will have the possibility to add 65 additional items, you will be able to find direct access icons to the most common tools to options that will allow you to deactivate My PC, something very useful when the person handling the computer isn't the owner. When you select each of the elements and apply the changes you will be able to see the results in both folders. In My PC you will be able to see a new section called “Others” with the icons that you decide to add. Something similar happens with the shortcut icons in the control panel, even though the options available are rather reduced in number due to the fact that they are still being tested by the developers to make sure that they work properly. 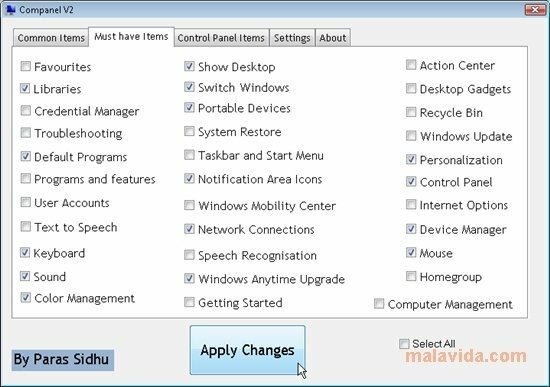 Expand the options offered by the My PC and the control panel. 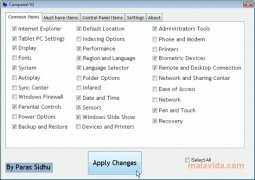 Downloading Companel free will help you to customize these folders to your own liking.